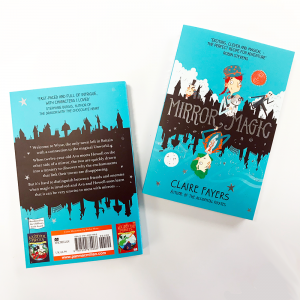 April and May are busy months with Mirror Magic coming in June. 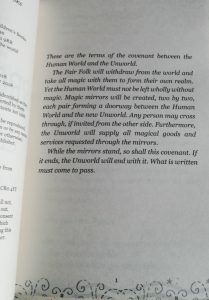 I’ve just received an actual, real copy of the book and it is beautiful inside and out. 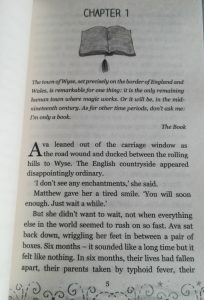 Here’s a sneak preview of the first pages. 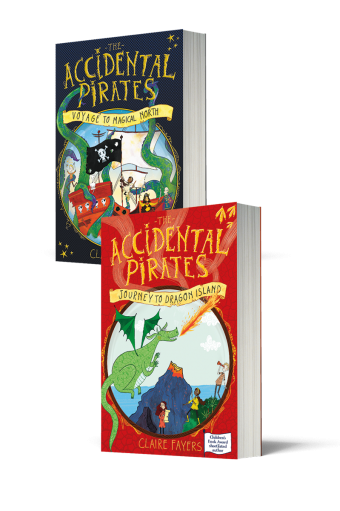 I’ll be announcing launch plans soon, but in the meantime if you fancy a quick trip to South Wales, I’ll be at two terrific festivals in Cardiff and Pontypridd, where I will be talking about pirates, props and magical places.